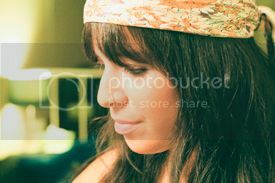 Carmen Mariah: Cute Blog Award-- Pay It Forward! 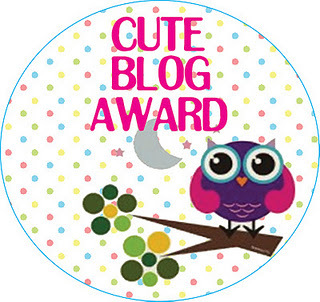 Cute Blog Award-- Pay It Forward! 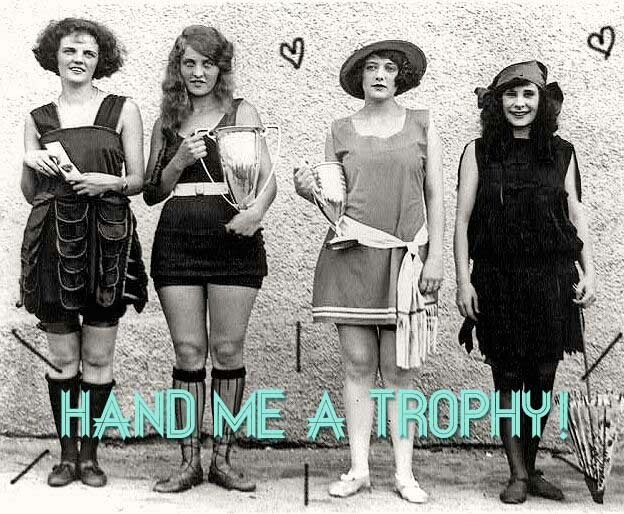 4) Award as many bloggers that you think are worthy of this award and make them aware of it. What is your go-to makeup brand? I like to mix some fancy brands with drugstore brands because I'm poor like that. I use Clinique, Bare Escentuals and Covergirl. Tough call. Tie between Native American inspired pieces that were/are everywhere and nudes/neutrals/blush tones that are perfectly pretty and simple. I can't get enough of either! Ice cream- DUH! Specifically mint chocolate chip. Cupcakes are a close second. Red Velvet... yummy! Seafoam green. It makes me feel like Ariel from The Little Mermaid. Brand New- Failure By Design. Love them. Dogs! I'm such a dog person. Cats are cute in their own way that makes my eyes itch, but I live & die for puppies. I'm really a man. KIDDING! Ummm if I have to say something serious... I read all the Twilight books in a month flat. I cancelled any and all plans for weeks. Yes, fictional vampires have that effect on me. Thanks for listing me! I love your blog, too. And we have the same favorite color in common. My wedding colors were charcoal gray and seafoam green. Mint chocolate chip ice-cream, puppies and Brand New. Just yes. And wow. One month to read Twilight series? That's impressive. Although, I must admit they did have quite an effect over me.